SAVANNAH CAT - What Generation Is Right For You? Are you wondering what generation of Savannah cat is right for you? F1 Savannah range in size from 12 to 26 pounds. F1 Savannahs can be anywhere from 50% to 82% or more wild blood. The higher the percentage, the higher the chance of wild tenancies. They need a larger litter box such as a tub. Dislike being held. Much like a serval, they chose one person to bond with. They get along great with other animals but they dislike being held. Will play fetch, give headbutts and walk on a leash with training. F2 Savannahs range from 16 to 25 pounds. F2 get along great with other animals. Bond closely with their owners. They love to be pet. Most F2s out of a proper breeding program have about the same size of an F1. F2 Savannahs will have less wild tendencies. Will play fetch, give headbutts and walk on a leash with training. F3 Savannahs will enjoy the whole family. They get along great with other animals. Most love being scratched, although some don't care for long periods of being in a lap. Wild tendencies such as spray do not occur often at this level, remembering to fix your cat is the main factor behind those behaviors. Will play fetch, give headbutts and walk on a leash with training. 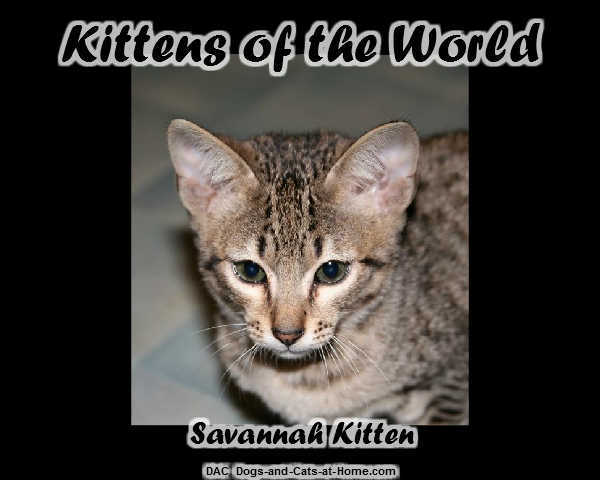 F3 Savannahs are similar in behavior to an F2 Savannah cat Savannah but are very reliable with children. F4 - F7 Savannahs enjoy they whole family, they are friendly and very hand on. They still retain the wonderful traits of the Savannah breed such as loving water, chirping, walking on a leash and playing fetch but without the wild tenancies. It may surprise you how large a Savannah will be at this generation! If you have smaller children these generations are the most recommended for your family. Will play fetch, give headbutts and walk on a leash with training. My option as a breeder who owns every generation is that F3 Savannah cat makes the best pet the majority of people. F3 are easy to manage. Not too big and not too small. Once they get older they still love their family with all their fuzzy hearts. 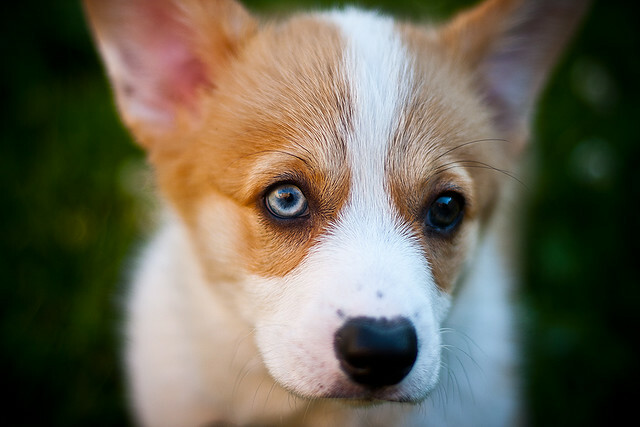 They are smart, quick to learn and if from the right breeding just as gorgeous as higher generations. If you are on a strict low budget then I suggest an F5 or lower since they will be lower in price but still spotted with the Savannah cat quirks such as fetching with that lovable dog like personality. 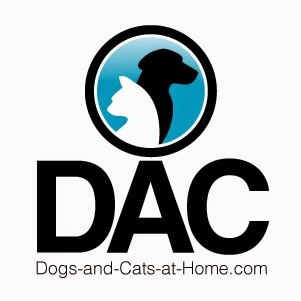 If you're stuck between figuring out the differences between a Bengal cat, Chausie and. 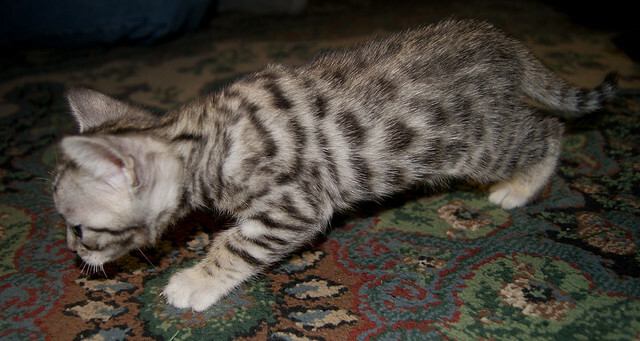 The biggest differences from other breeds are Savannah cats are energetic, normally being up all day long. They love to play, talk to you, follow you around. A Savannah cats build is very sleek and elegant. My husband gets a real kick out of the cats fetching their toys ready for play or when they sit straight up and hold an object to study it like a raccoon. But most of all he never knew that a cat of any breed could be so loyal. Every cat he ever meets was "stuck up" or "catty" but Savannah cats are so well rounded. I hoped this helps you find your perfect feline.